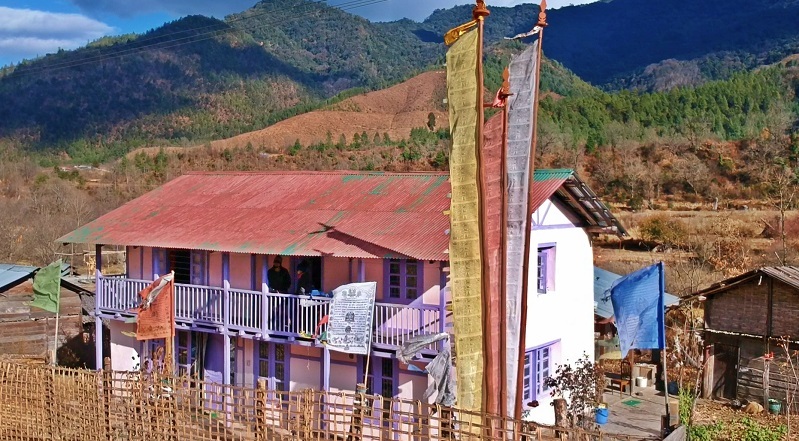 This remote village in Arunachal is now connected to the rest of India. Thanks to Indian Army. 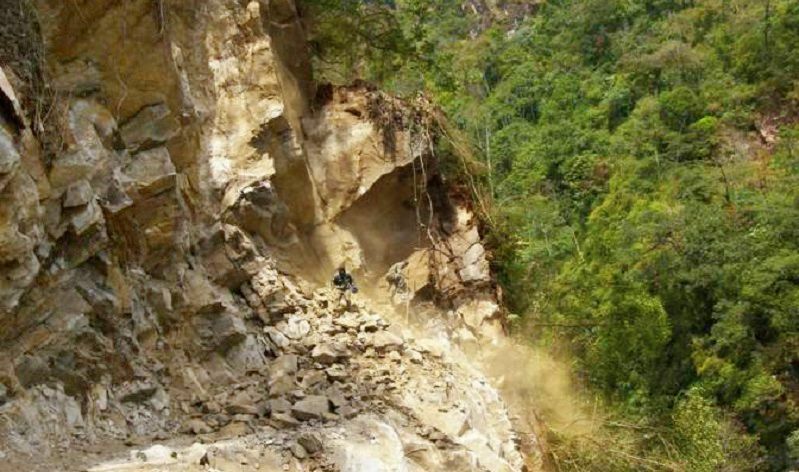 The Indian Army’s engineers have managed to connect Tama Chung Chung, a tiny village in Taksing circle of Upper Subanisiri district of Arunachal Pradesh to the rest of the country. The Border Roads Organisation (BRO) opened the new road to Tama Chung Chung on April 6, 2016, which is one of India’s most remote villages, near the frontier with China (Tibet). The new road follows an old pilgrimage route, the Tsari pilgrimage. More about Tsari pilgrimage here. The inhabitants of Tame Chung Chung village, locally known as the ‘Land of Snakes’, had dreamed of this road for decades. A large number of personnel suffered severe injuries during the construction work and equipment worth crores of rupees was lost in landslides. Project Arunank run by the Indian Army has played a vital role in the development of strategic roads and in a larger perspective, the overall communication system, designed for the socio-economic development of Arunachal Pradesh. Majority of roads under Project Arunank pass through treacherous thick forests and hostile hilly terrain.